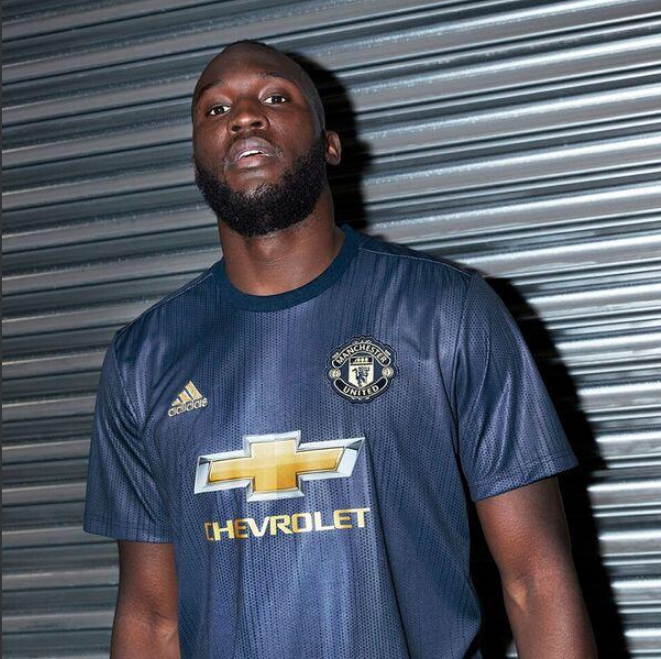 Manchester United has introduced a third kit for the team. 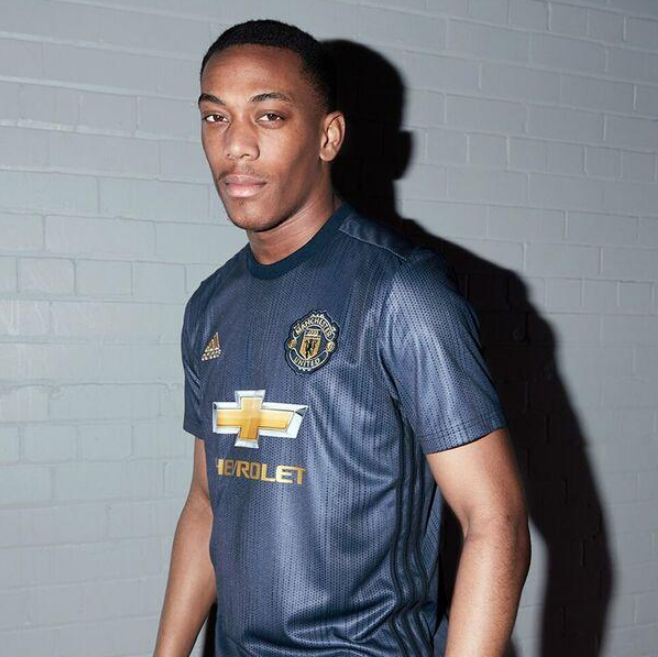 The kit draws celebrates 50 years since Man U first won the European Cup. The iconic royal blue that the 1968 team wore is featured in this kit and is made from the Parley Ocean Plastic yarn that adidas has created.